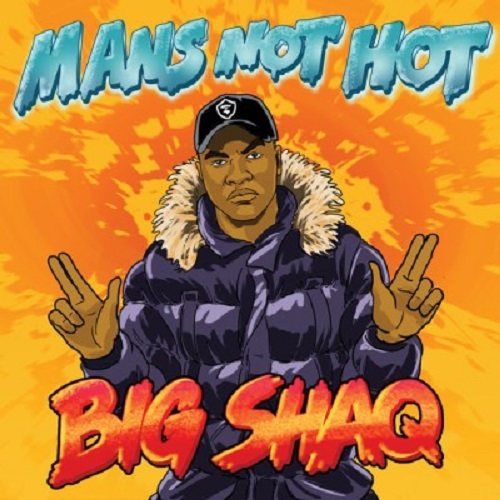 Big Shaq – Mans Not Hot: Currently, Comedian, Michael Dapaah’s Mans Not Hot is the talk of the town. The record has gone viral in its’ first days of premiere. We just caught the bug too.